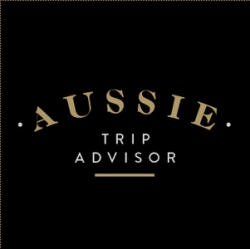 Aussie Trip Advisor hand-crafts Australian travel itineraries to create your perfect trip. We work with you to design great, tailor-made Aussie travel experiences. From the preparation of a bespoke journey 'down-under', to the provision of visas and other travel related services, we strive to offer you a uniquely personalized vacation.